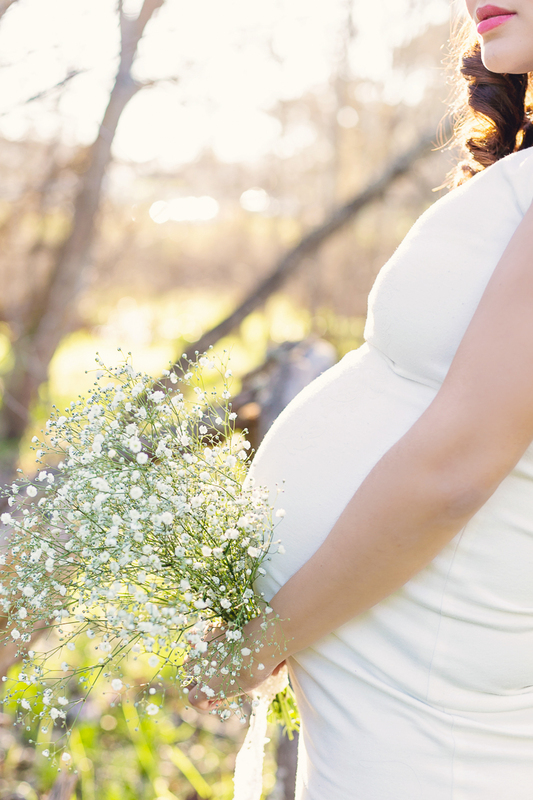 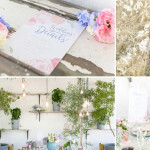 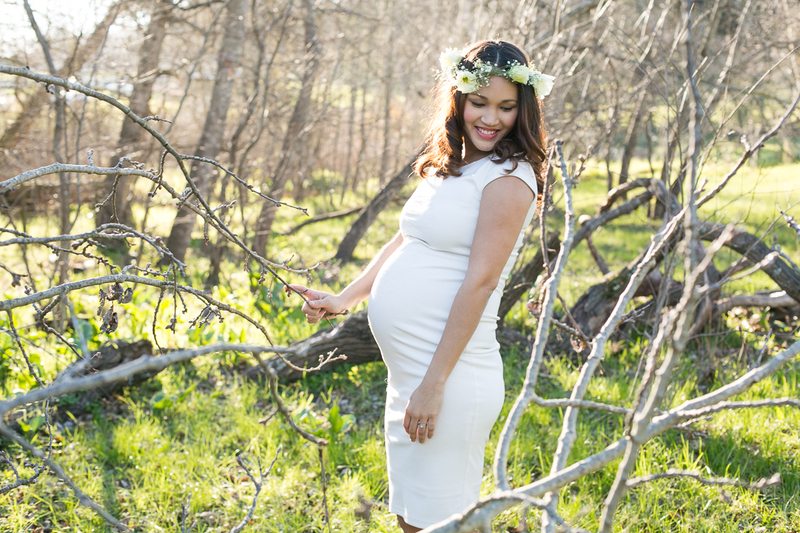 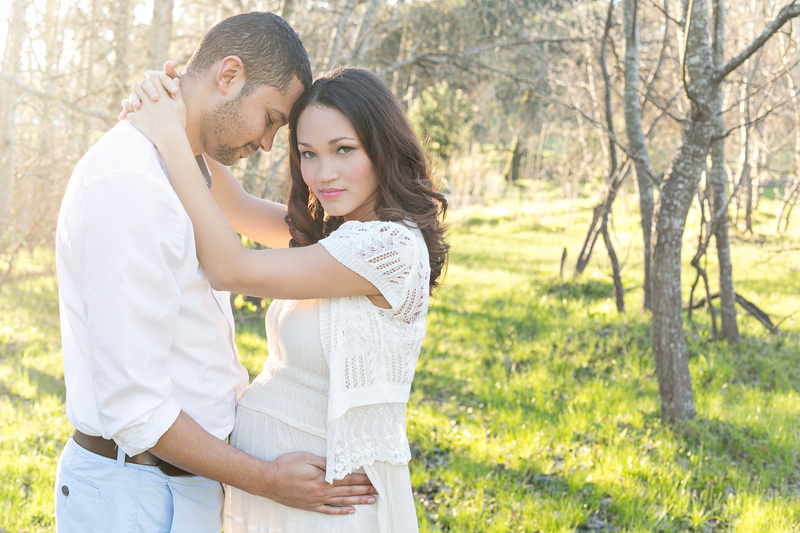 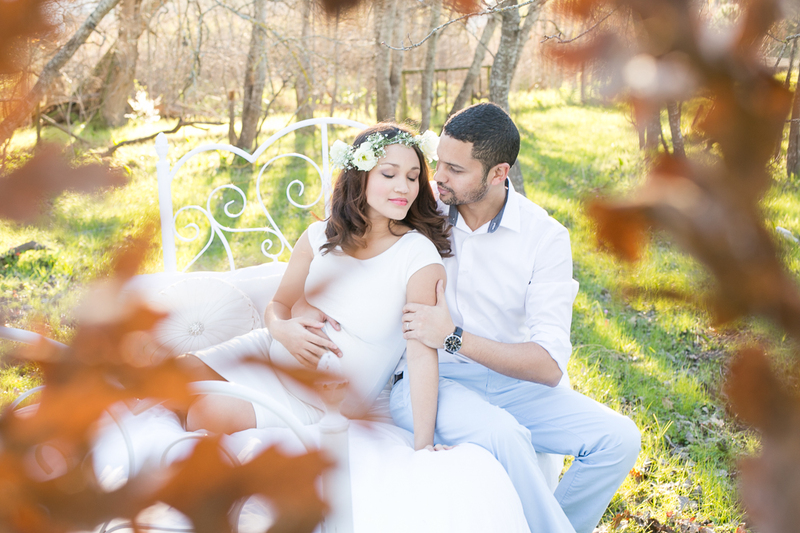 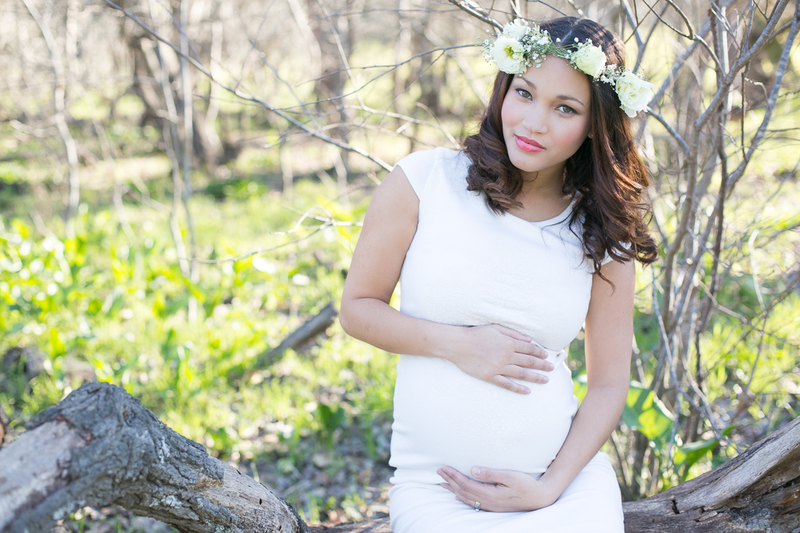 Last year I was very privileged to do a stunning maternity shoot for Jo-Ann Strauss. 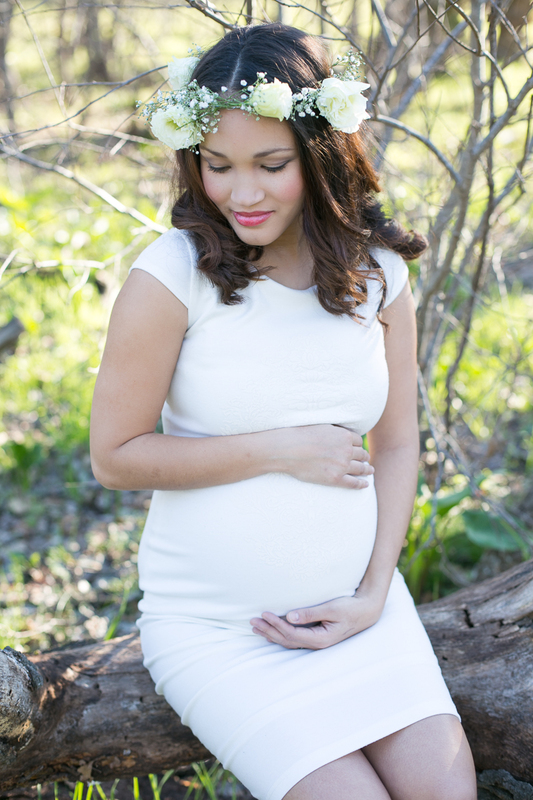 As a thank you Jo-Anne sponsored a free maternity give-away. 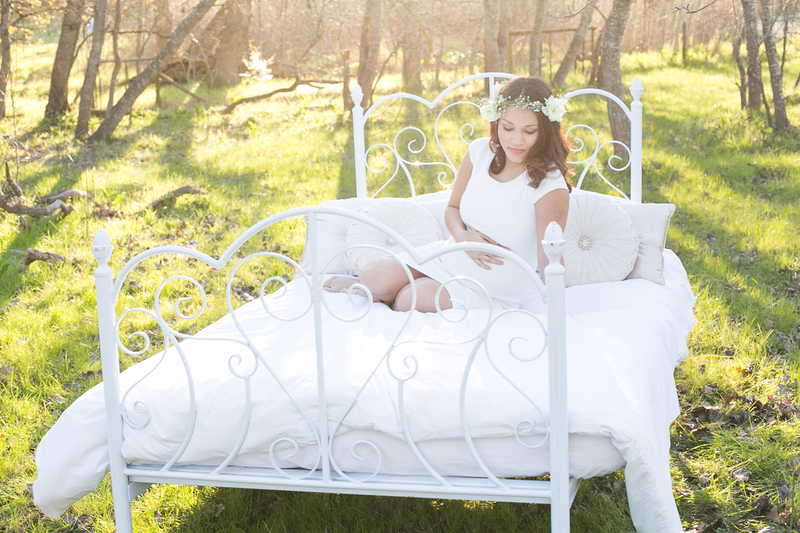 The beautiful Donna won the free shoot and we opted for a gorgeous bed in the forest setting with autumn colours. 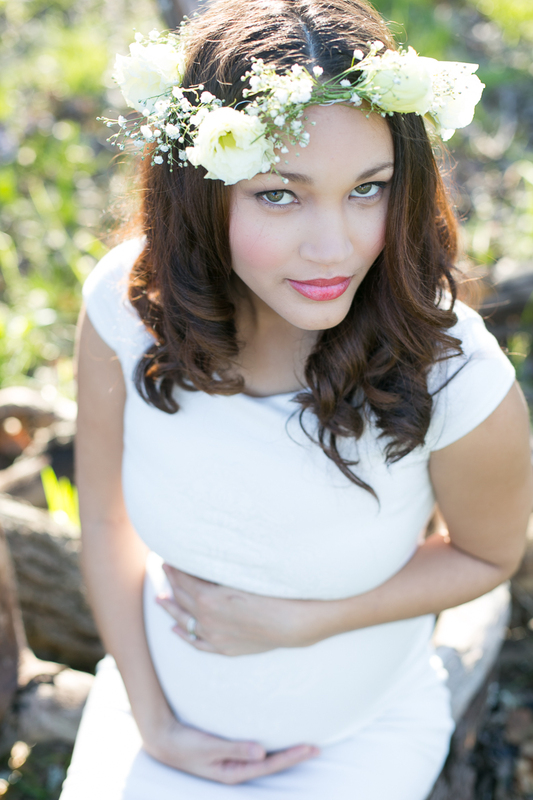 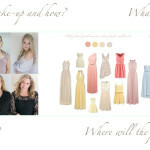 Thank you to all involved in making this shoot happen! 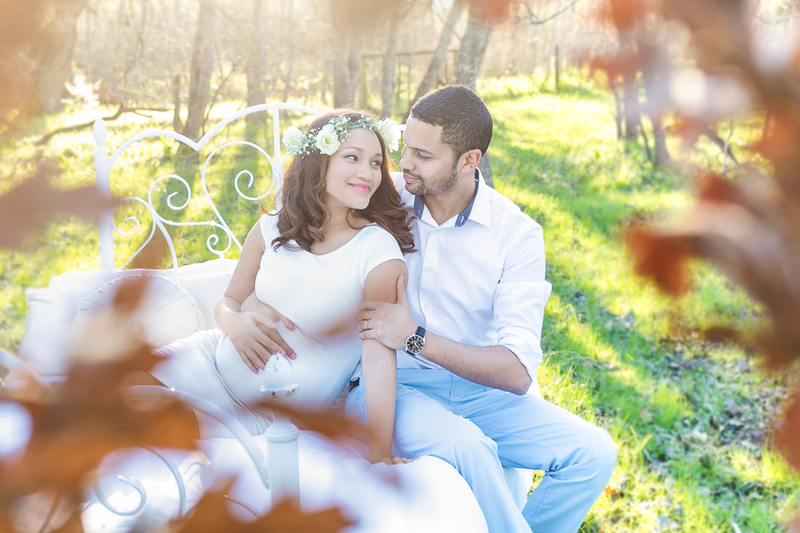 And of course a very special thank you to Jo-Anne for your warm and loving heart.